Jazbrick is Canada’s leading boutique clay brick manufacturer and distributor of quality brick and stone. 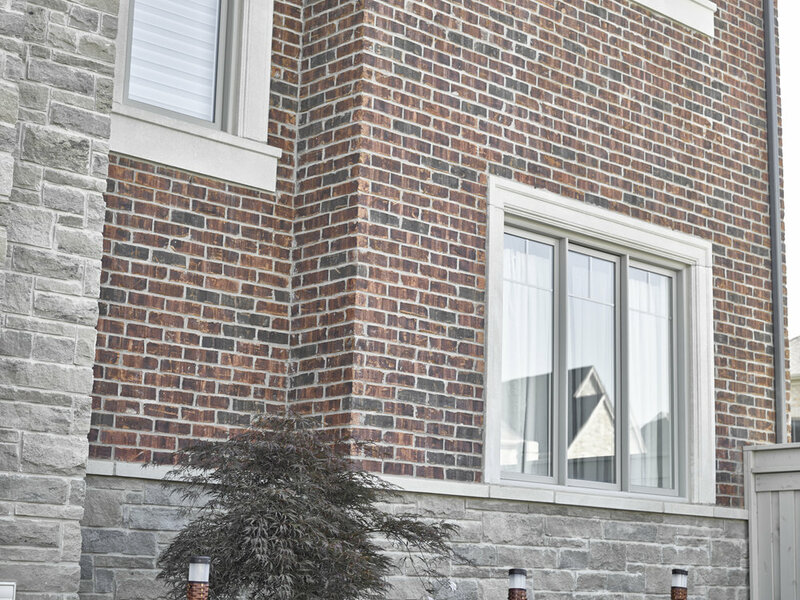 The Ontario brick manufacturer specializes in offering superior-quality building products that are unique in design flexibility, character and innovation. We back every brick and stone line we offer with a strong commitment to customer satisfaction. Our client service is personalized, proactive and responsive. We take pride in developing custom solutions that help developers, architects and designers build success. Our goal is to continually develop green building solutions that help safeguard our environment for future generations. We are at the forefront of green manufacturing techniques that help reduce emissions and waste, and are always looking for new and innovative ways to offer greater energy efficiency in stone and brick.